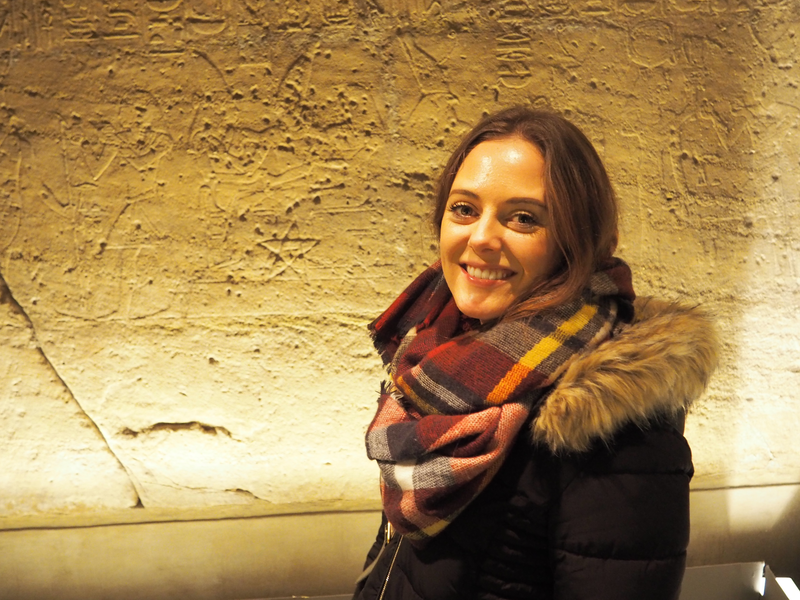 The Museo Egizio (Egyptian Museum): This place was so incredible! There are so many interesting parts of Egyptian history, and this museum is so massive, it will easily take up your entire day. Good thing there is a cafe inside! 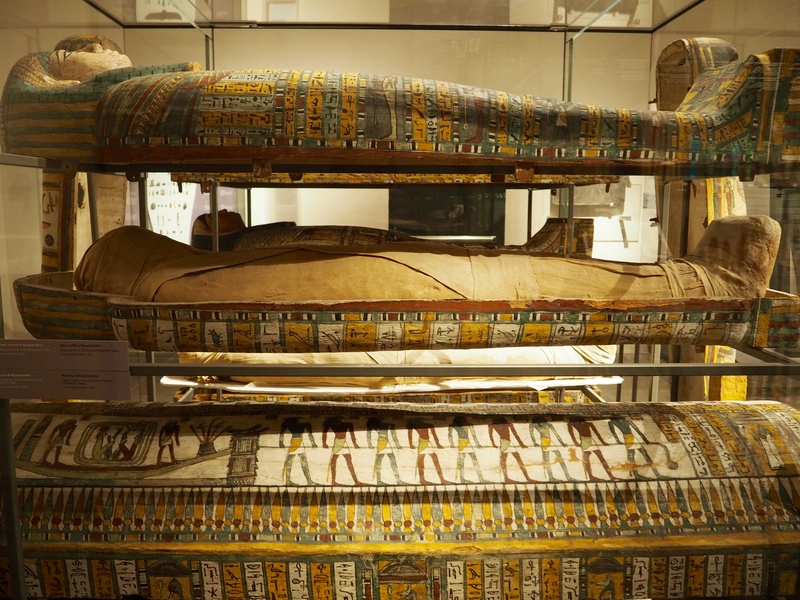 The museum houses mummies, the book of the dead, sculptures, sarcophagi, human remains (! ), and even a full on tomb that you can go inside. I don’t want to give it all away… seriously, go here. 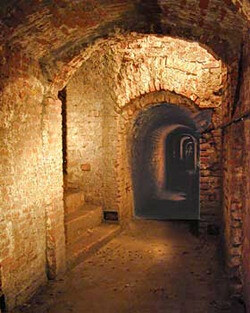 The underground tunnels! I went on a tour of the underground tunnels where Peitro Micca set off a bomb to prevent the French from invading Italy in the defense of Turin in 1706. I got to see the actual place where the bomb went off, the place where Pietro Micca’s body was found, and I learned a lot of really interesting history that I had not known about Italy and Turin. Going in an underground tunnel war zone?! Checked that one off my bucket list. Mole Antonia: This is currently a cinema museum with a massive tower. 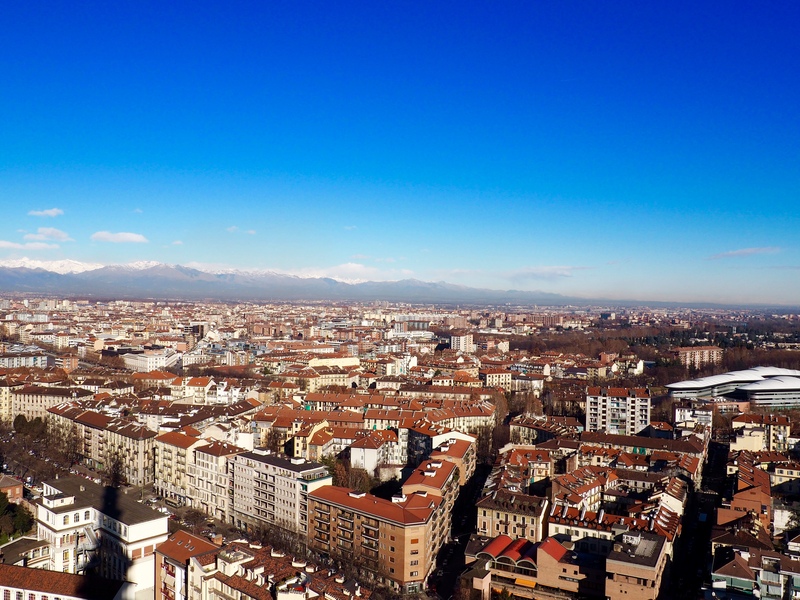 I got a ticket to go to the top of the tower, where you can see the entire city of Turin, plus the Italian alps. It is pretty breathtaking. 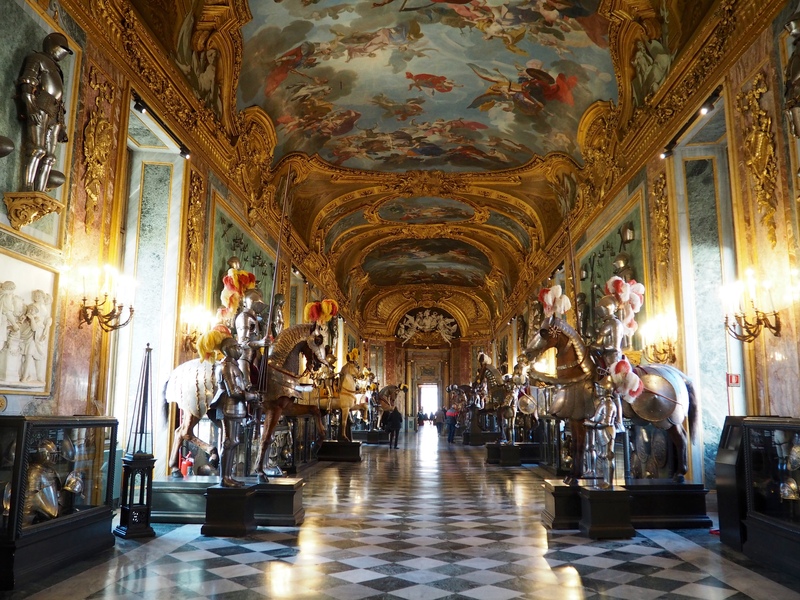 The Royal Palace: This was one of my favorite places to go. The inside of the palace is just incredible. I got some great decorating tips for my future castle. But really, the detail put into this is just really amazing. I was in awe the entire walk through. Via Po: This is a great street to walk down to the Po River. The entire sidewalk is covered in arcades and filled with great shops, restaurants, and cafes. At the end of the street, when you get to the river, is a massive piazza (open square) that is a great place to stop for a coffee, snack, meal, or afternoon drink. There is a great spot just down the river to sit down and enjoy the view. Italy is one of the most romantic places in the world. It is beautiful! It is a great place for a couples getaway, a trip with a friend, or a solo trip. 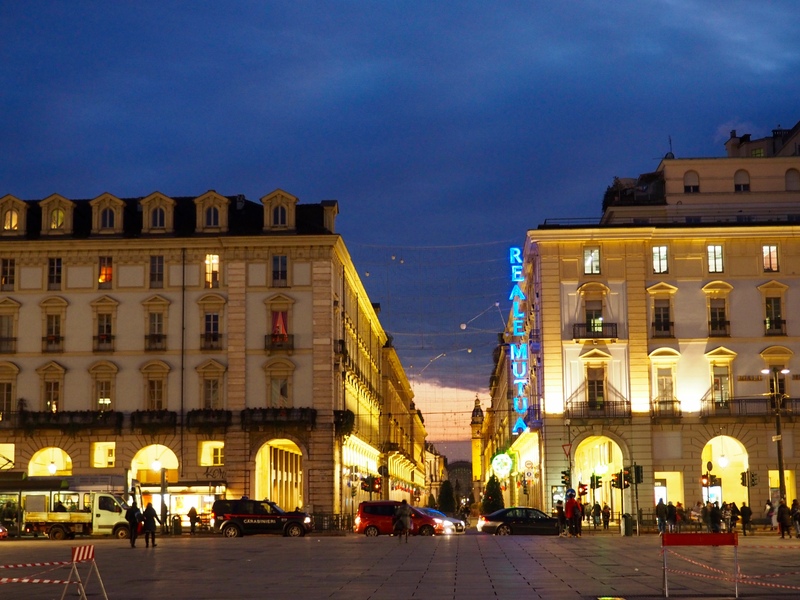 I would definitely recommend a trip to Turin. 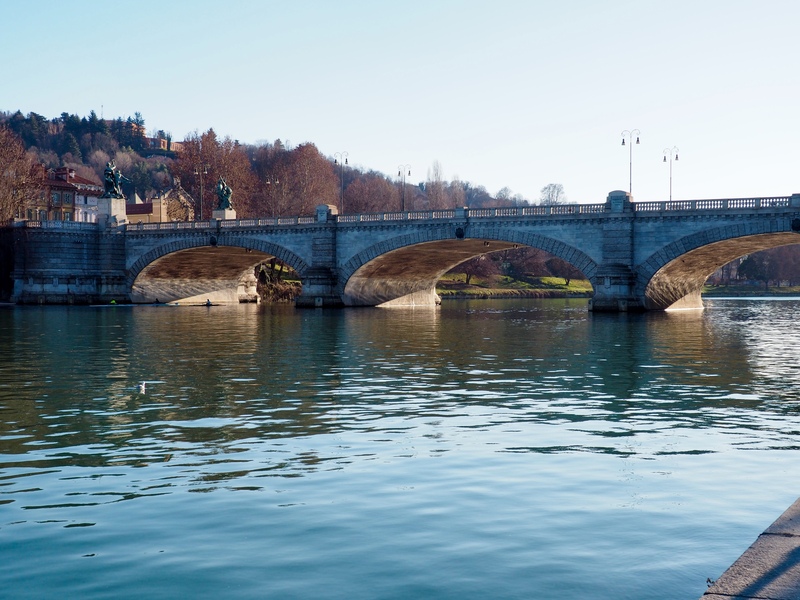 Which place would you like to visit first in Turin? Let me know in the comments below! Sorry to hear about your accident. Hope you’re feeling better. I envy your trip.